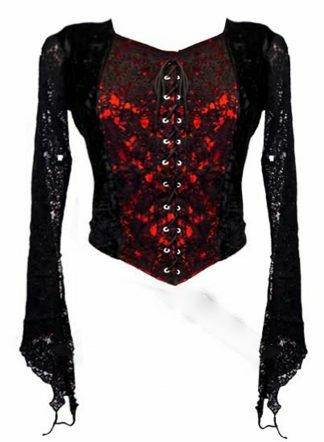 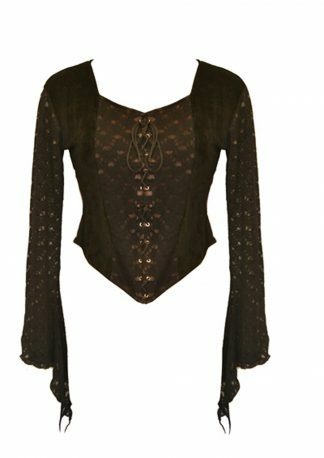 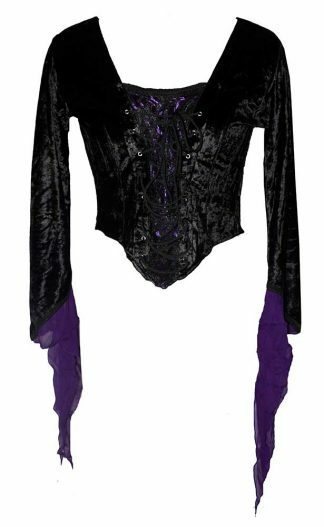 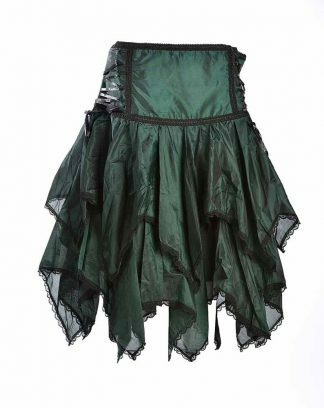 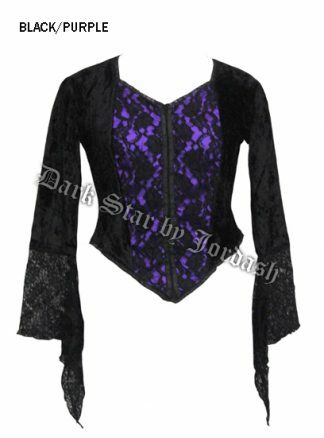 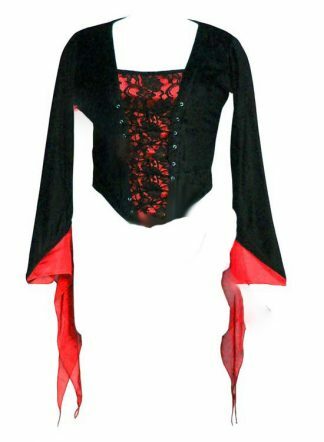 We have a huge selection of gothic inspired blouses that can be superbly teamed with our range of dark star trousers and skirts. 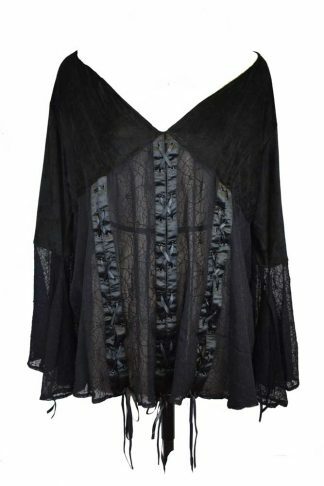 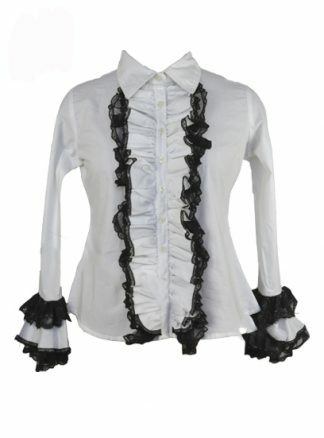 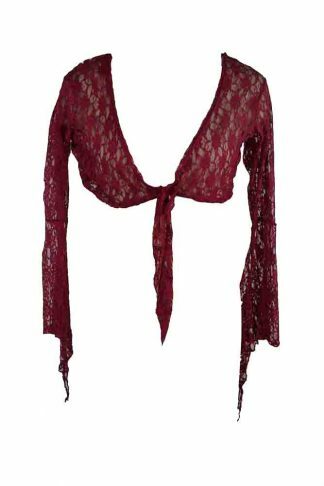 Our collection of the gothic blouse is effortlessly chic & easy to wear. 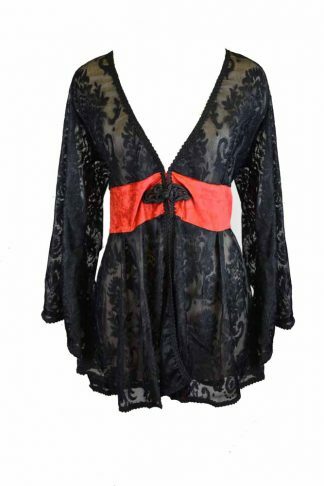 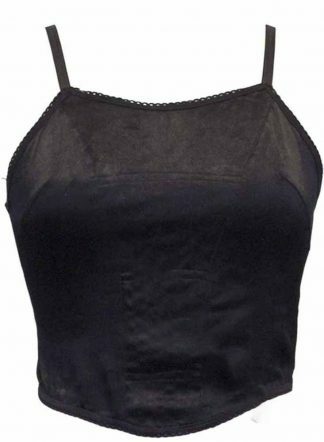 Explore our latest trending and fashionable collection of women’s affordable and stylish blouses which include; tank style, long bodycon/vest blouses, batwing, button-up blouses, crop, style mini blouses, frock style, lace pattern, straight loose style, sheer fashion, peplum style, shrug, trendy strips and jacket style blouses to suit any style be it punk, alternative, goth or modern. 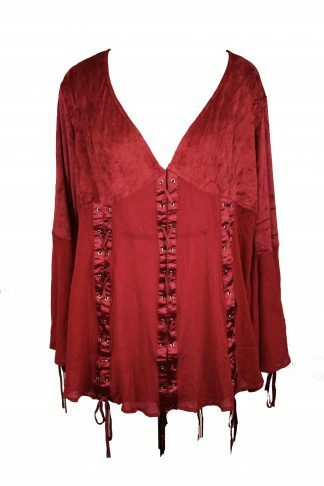 Update your store collection with these style statement pieces that will only be found here.